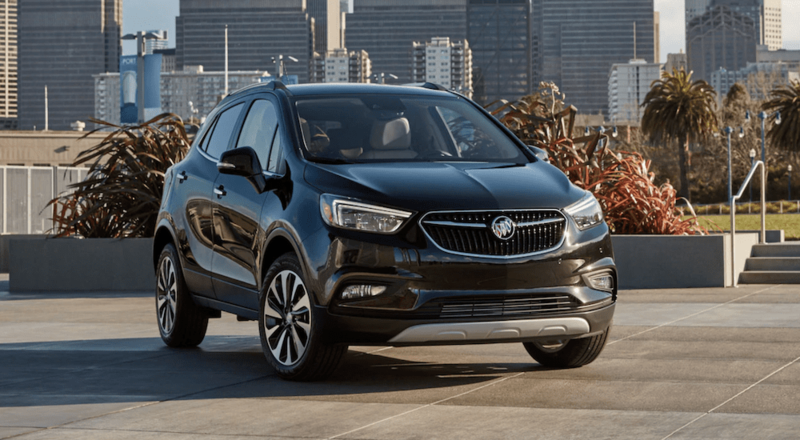 2019 Buick Encore vs 2019 Mazda CX-3, Is It Really A Competition? Is the 2019 Buick Cascada Going the Way of the Dodo? Bang for Your Buck: GMC Acadia or Buick Enclave?